This is a recap of the Meet & Greet Haile Gebrselassie session. 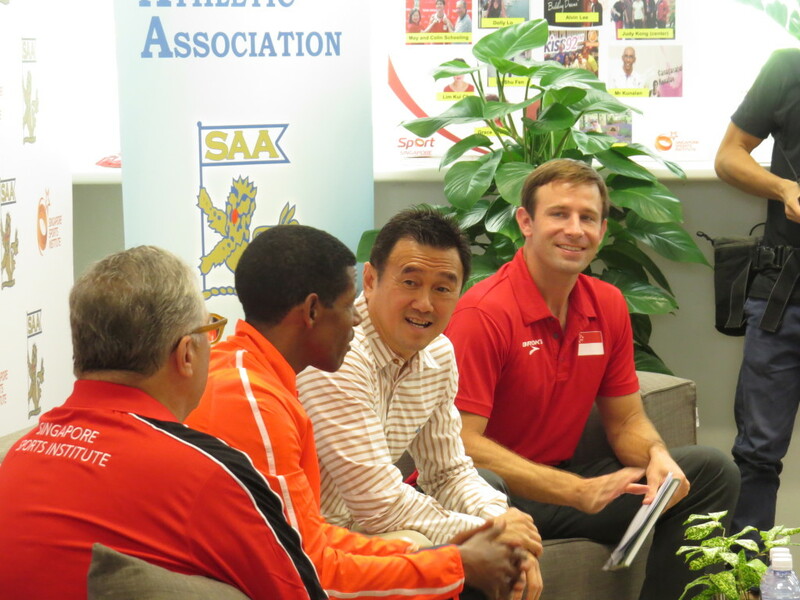 An event SAA co-hosted with SSI. SAA will organise more of such sharing sessions in the future. To be kept in the loop, do sign-up to SAA mailing list. View the session gallery on Facebook. View the KPT gallery on Facebook. Youtube playlist link of this event.